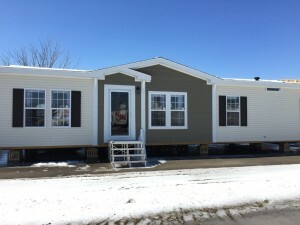 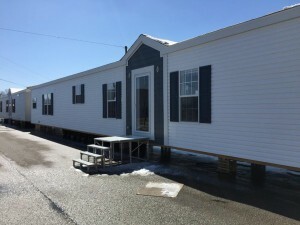 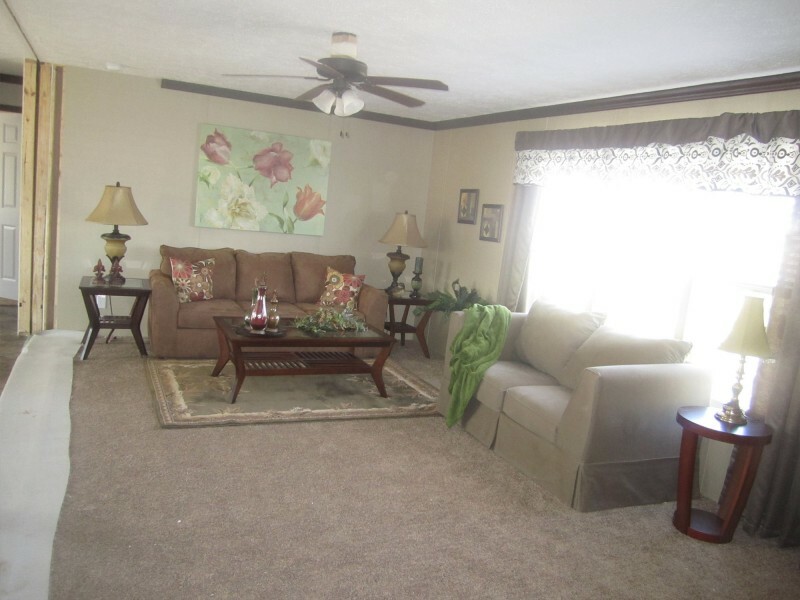 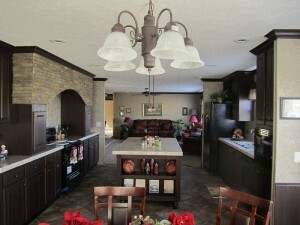 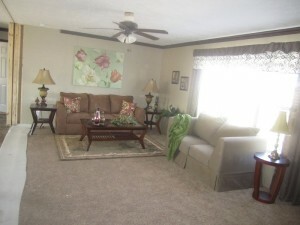 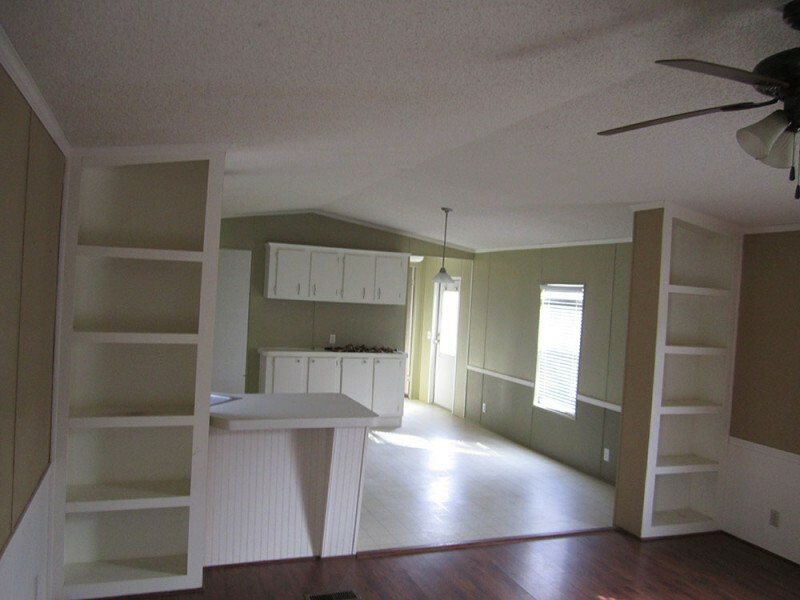 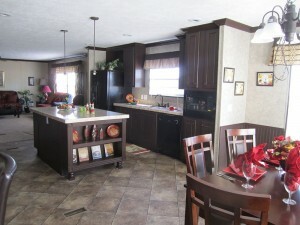 Ark-La-Tex Homes – Manufactured Mobile Homes for the the Northern Louisiana Area and Ark-La-Tex Region. the Northern Louisiana Area and Ark-La-Tex Region. Ask Us About Land & Home PACKAGES! 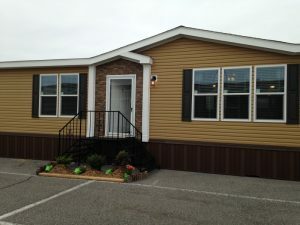 Check out our 3 minute demo video and see everything that Ark-La-Tex Homes can offer you for your custom home! 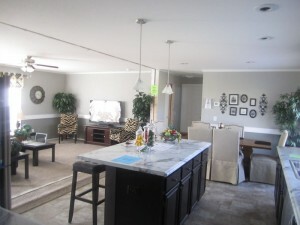 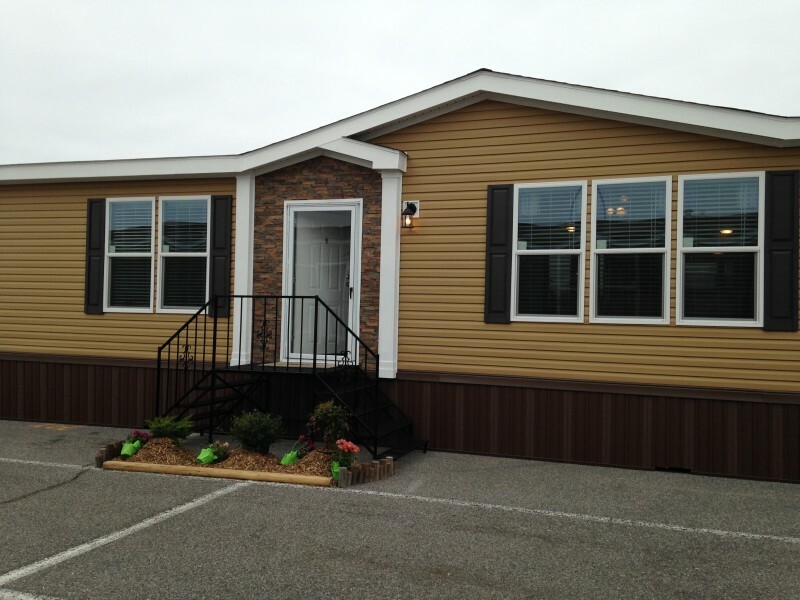 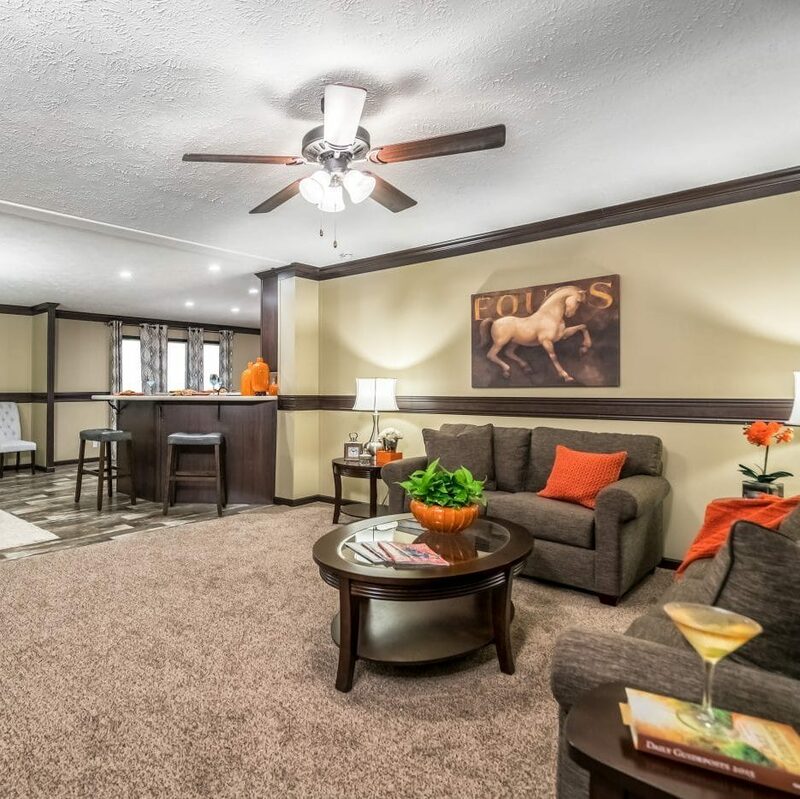 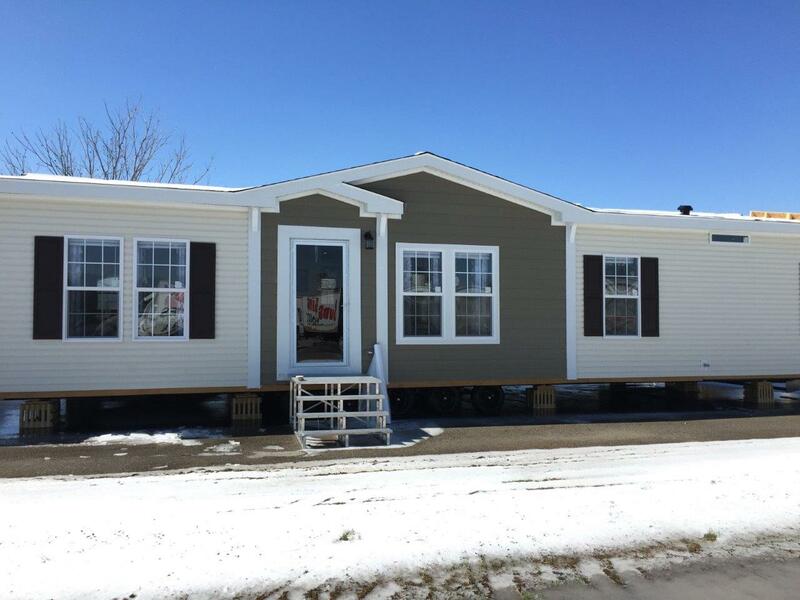 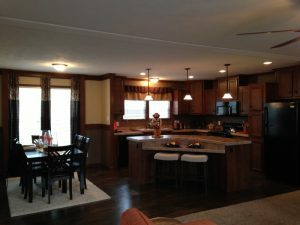 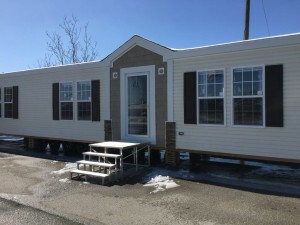 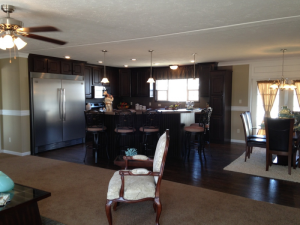 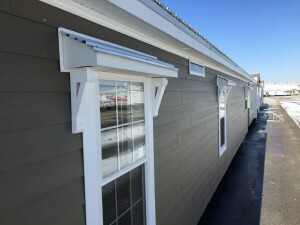 Our manufactured and modular homes are constructed with the highest build quality and materials available. We can provide you with specific information on the home OR custom build of your choice.